One of the many ‘rules to live by’ I grew up hearing from my dad was, “Keep no expectations from anyone”. He often said it to my mom with regards to children as well. And it offended me. A lot. “Am I that hopeless a case that you cannot expect anything of me?”, I used to complain. It made sense to me with regards to distant relatives and random acquaintances but how can you not keep expectations from close relations around whom your life revolves? We argued over this a number of times, I insisted that it is sometimes your right to keep certain expectations from certain people, just by the virtue of your bond with them, what is left of the relationship otherwise? He always answered saying: “You’ll understand and agree when your time comes.” So clichéd, I thought. Well, my time has probably come. Needless to say, it is wayyyy easier said than done but I cannot agree more that lowering your expectations is one of the fundamental requirements, especially for overly sensitive people, to achieve something even remotely close to peace of mind. ‘Expectations’ come naturally, so naturally that you often don’t even realize their existence until someone tramples over them (and over our hearts alongside) and walks away like nothing happened. Owing to the stubbornness of our nature, one trampling episode is rarely ever enough. We need multiple such reminders to realize that our expectations are falling flat on their face - left, right and centre. They lie panting all around us, begging us not to build them up again. But we do, sometimes falling for half-hearted apologies, sometimes in delusion of fake promises and sometimes just to fool ourselves with false hope, but building them up again is just what we do, only to be smashed down again. It is hard to put into words the heartbreak and the disappointment that follows the shattering sound of our expectations breaking into teeny tiny pieces. Even harder to understand how can that ‘someone’ not realize the intensity of pain they’re casually handing out like cookies on a bake sale. Maybe they do realize but they’re doing it anyways? Let’s not get into what is worse. Thence starts a series of tormenting questions in your heart. Were our expectations unjustified? Are we the one being irrational? Did we expect from the wrong person? Did we ever even communicate our feelings to the perpetrator? Is he/she just plain dumb? And the list goes on. It is the same cycle each time. When the truth finally hits home, taking only a couple of instances for some smarties out there and years for self-deluded people like myself, something strange happens. Even stranger for people who have motor mouths and just cannot move on without speaking out every word burning in their hearts. There is this bizarre realization that you have no urge left to say anything anymore. No accusations, no explanations. When the 'hitting home' happens, it brings with it the strength to surrender and to accept. Surrender the imaginary person in your head who did not meet your expectations, to the accept the real version from whom you ought not keep any. And in that moment, lies that peace of mind, so desperately craved and so rarely achieved. 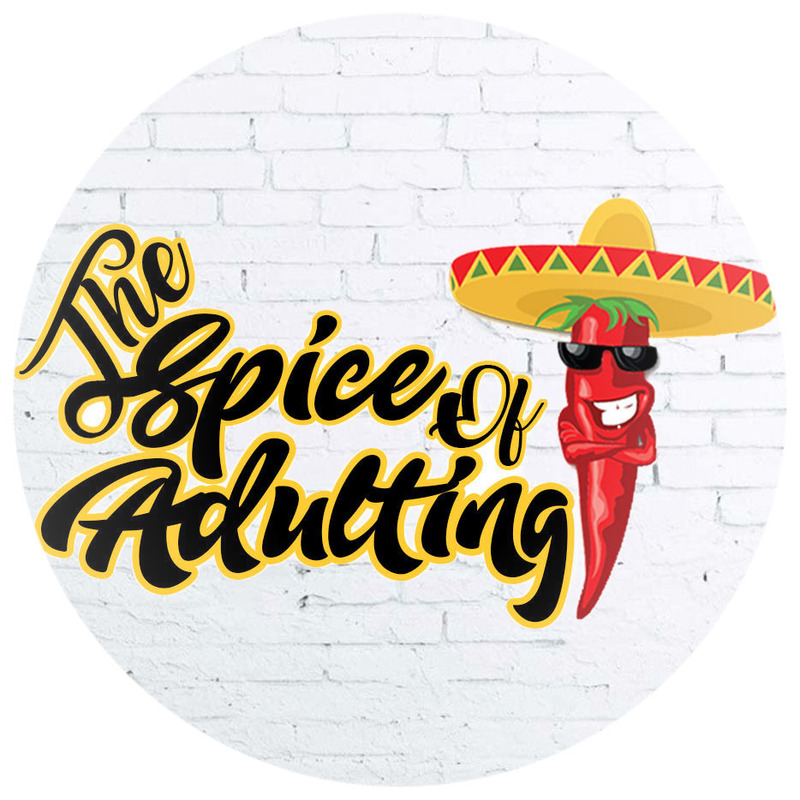 Share your thoughts on and your experiences with the art of minimizing expectations, happy adulting! Only if we choose to bend rather than break, many relations could be saved. How many times have we taken that route tells us a lot about our own self as well. It is always easier to build expectations than deliver on those expectations yourself. What is the downside of lowering your expectations? I do this a Lot.. to the point where I am usually cold towards people. Sometimes it works (with my colleagues), sometimes it doesn't. I don't want to b a cold, callous person, but it's a whole package deal. You learn to pigeonhole your feelings, until you realize you jumped to another extreme. The downside is exactly what you mentioned Maria. It is heard to strike a balance. The idea is to not expect and be content with it, not to cut yourself off. Not an easy thing to do but that is what may lead to peace of mind. Otherwise it just causes more frustration.